Wow, am I glad that I learned to sew in high school Home Ec class! Although I don’t own a sewing machine, nor have I used one since, it’s funny how we don’t forget the fundamentals. I remember sewing a stuffed animal in Grade 10 Home Ec class. And years later, it has paid off! Understanding what you are illustrating can be a time-consuming process as a Technical Illustrator. 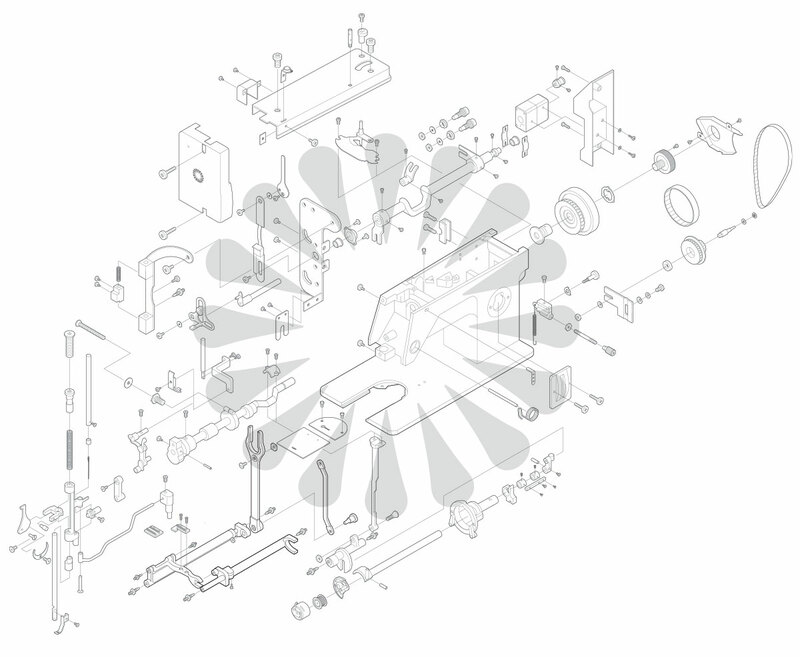 This exploded view project for a Sewing Machine Manual included actual reference of the sewing machine, which meant that I could take the entire machine apart to fully understand how it all goes together. Luckily, because of the Home Ec experience, I knew how certain things work on a sewing machine, therefore I was able to take apart certain items, but not the entire machine. 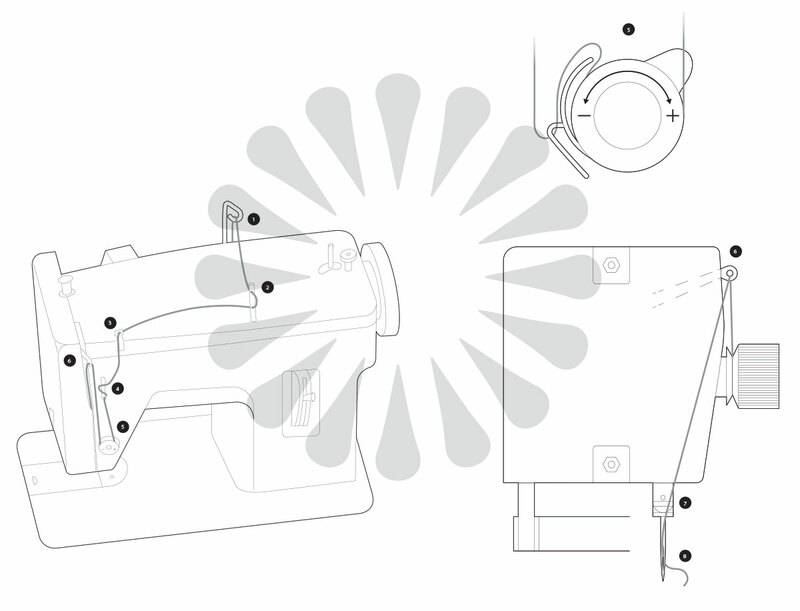 For the how-to illustrations in the manual, I did not require additional reference as I was aware of how the parts worked such as threading the machine and needle (images below), which saved time in the execution of the illustrations. 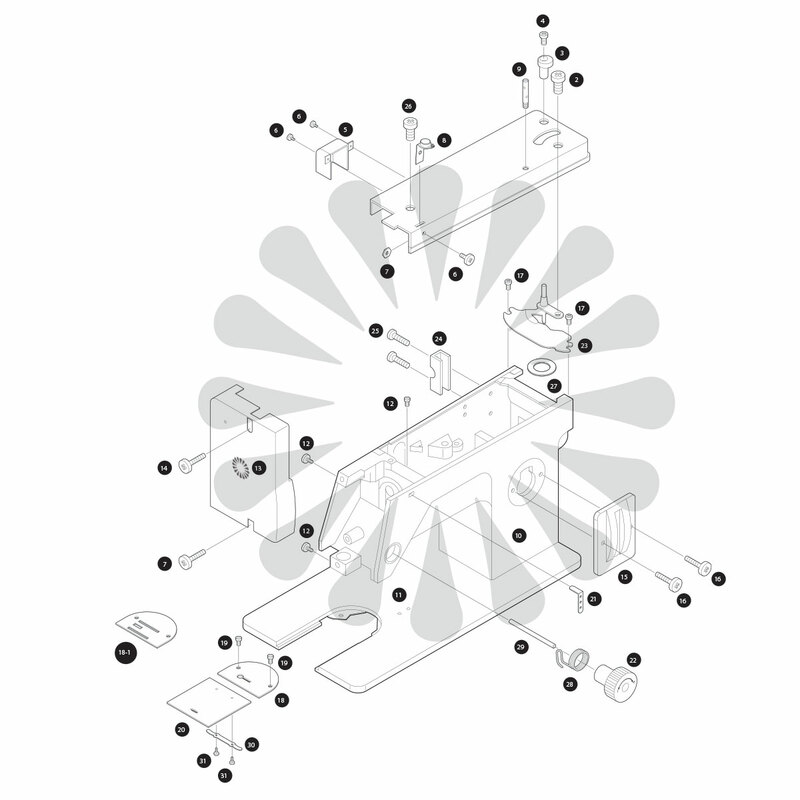 The exploded view illustrations for this manual were completed in Isometric view, which is the most common drawing view for this type of illustration. I really enjoyed the technical challenge of this project. I would love to take the full exploded view and turn it into an animated version with all the pieces put together and then slowly exploding apart! Thanks to Devin for his graphic support throughout and to Kimberly for making this an easy working process!